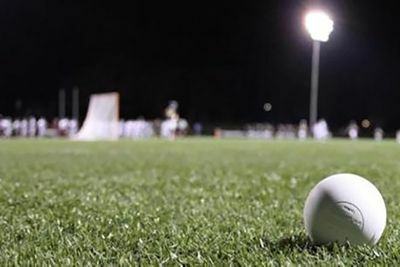 With 383 collegiate lacrosse teams in NCAA DI, DII, DIII, we will work to find a place for the student athlete that puts the time, effort and hard work into their game. 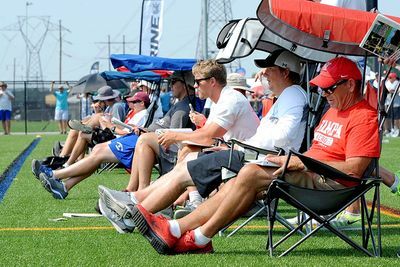 The Top Left staff has continued many relationships with college coaches throughout all levels of collegiate lacrosse. 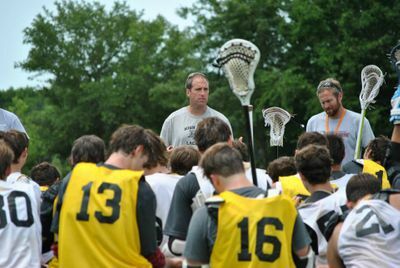 Additionally, many of our coaches have experienced the recruiting process as players from college to professional lacrosse as well as from the coaching perspective at the high school and collegiate level. 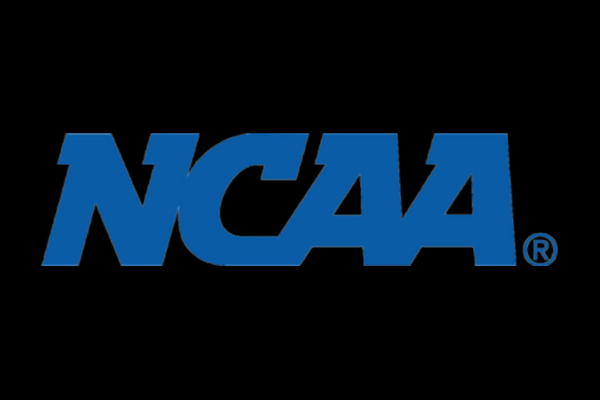 The current NCAA recruiting rules have altered the landscape in a favorable way for our players. The recruiting process has been pushed later which gives our players time to develop their skills to be among the best. Our players get their first taste of the recruiting process the summer before high school. 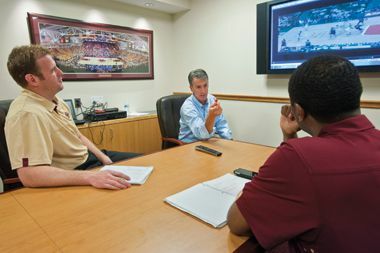 The program has explored many different options in its 10 years of making the Charleston area a recruit-able market. Through our success in getting our players recruited we have a formula that is the most efficient and resourceful. Our program access gives our players options while focusing on skill being a players greatest recruiting tool. Our staff has created a guidebook for the college process to help each family better understand the process and support their discussions and unique journeys through the college search. Coaches are available to work with any and all TL families throughout this process. 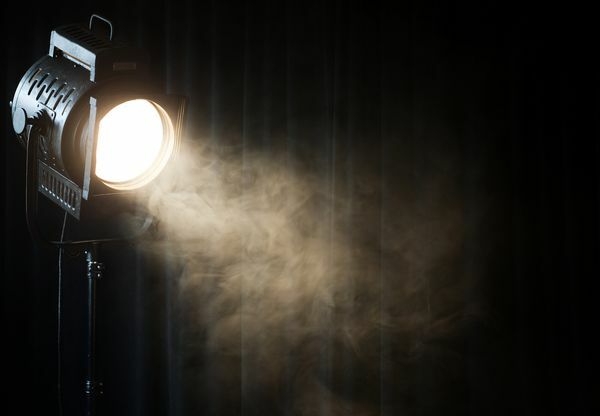 Film is one of our greatest assets because we don't need to go anywhere for a coach to see us play. It is important that we get film from strong competition and be diligent with making a tape. The LGH staff helps with the film process to make sure players are representing themselves. Goal setting is a huge part of the process. 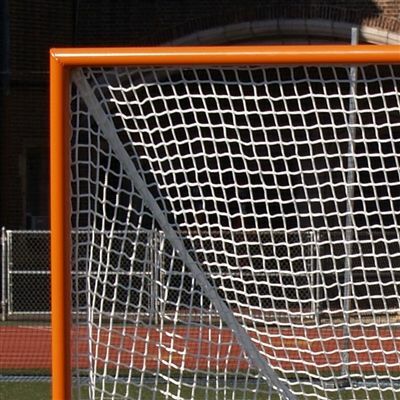 It holds the player accountable in doing the work neccesary to get goals in range. If a Each player needs a tactical plan of action to be ready when opportunity presents. I haven’t had the opportunity yet, but really wanted to thank you for all you’ve done and are doing to help steer Matt. I’m glad he’s taken it upon himself to reach out to you and he’s very excited with the feedback and counsel you’ve given him. 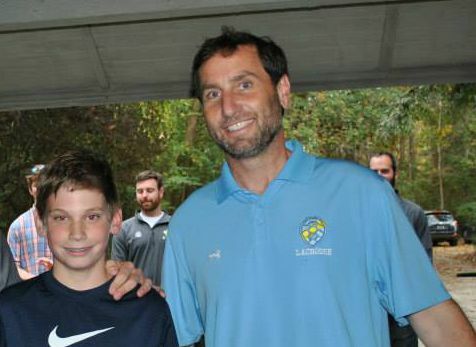 Our club players have access to one of the nation's most exclusive event. This event gives our teams guaranteed competition from top clubs. We get great exposure during the event and also access to film that is a recruiting tool all year round. . The established TLPA has started and strengthened NCAA coach relationships with our staff as well as our players. The favorable coach to player ratio allows for individual feedback. The communication is utilized throughout the year as a resource. Our Rock partnership give access to motivated and skilled players to do more than our regular schedule. The Rock director is present at our TLPA and will scout players that would benefit from playing with the Rock team during the Loggerhead off-season.